…be part of a local and international 'transition'! 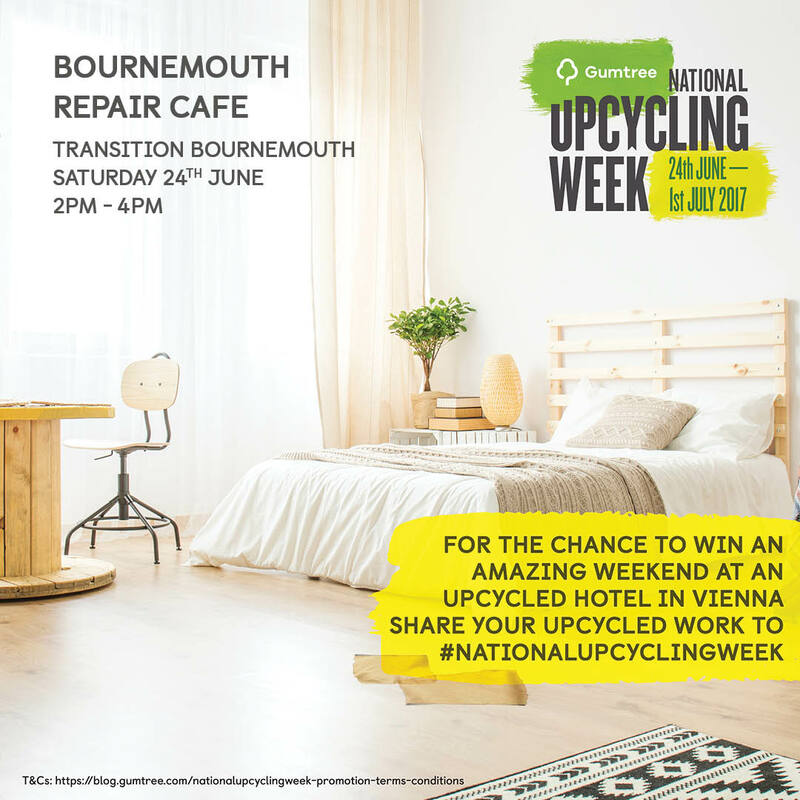 Repair Cafe wins funding at Bournemouth Soup! Transitioning to… a Better Way of Travelling.